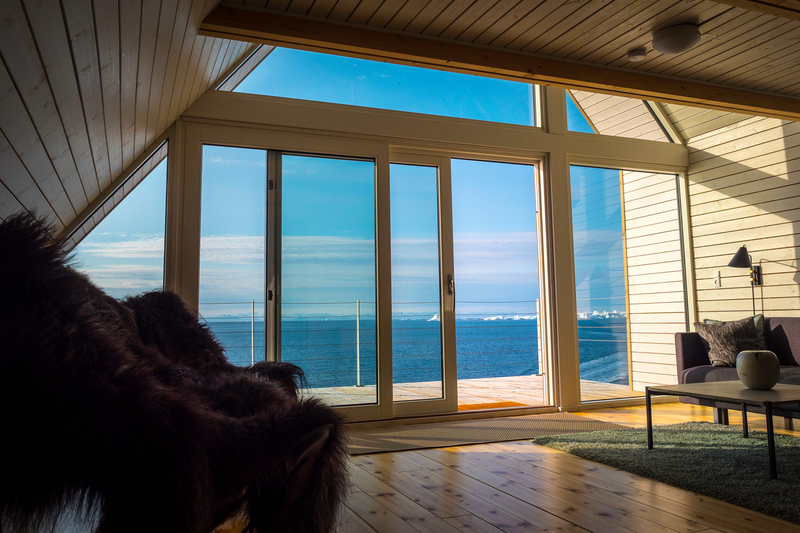 Waking up with a view over Disko Bay is breathtaking. 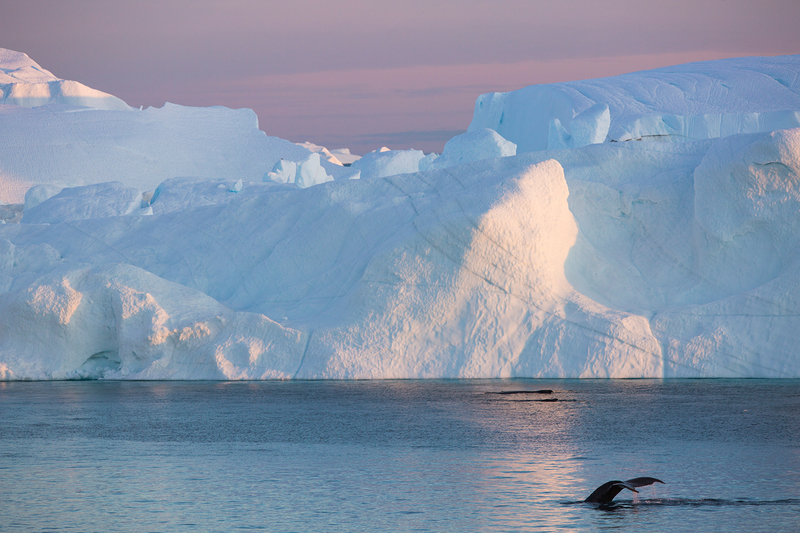 The sight of whales swimming among colossal icebergs is surreal. If you’ve never seen an iceberg before, this is the best place for your first ‘ice experience’. During this adventure you’ll experience two amazing places in Disko Bay: Greenland’s third largest ‘city’, Ilulissat, and one of the smallest settlements in the country, Ilimanaq. 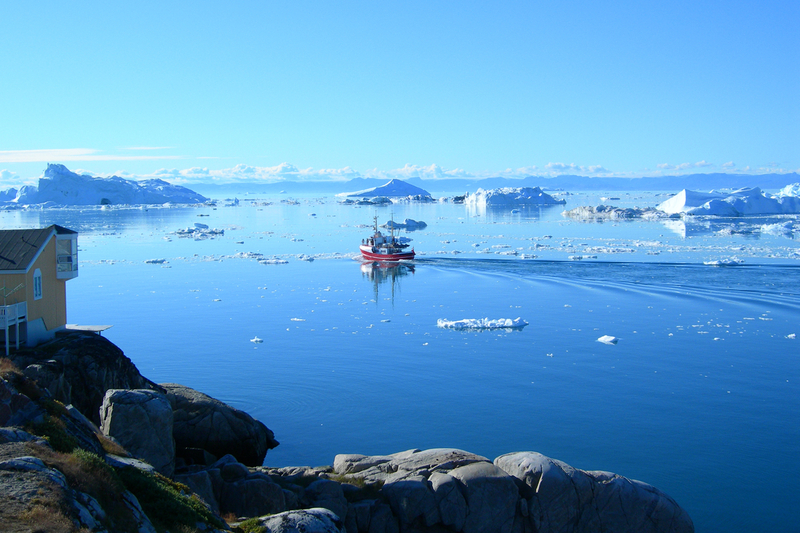 The boat trip from Ilulissat to Ilimanaq is sublime. 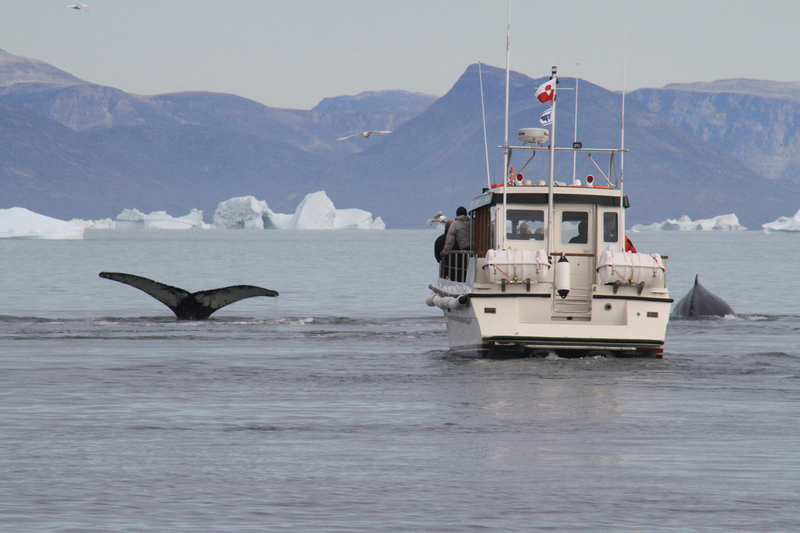 Whales swimming among icebergs of all shapes and sizes is a memory you’ll never forget. Ilimanag is located just south of the icefjord, with breathtaking views of Disko Bay. 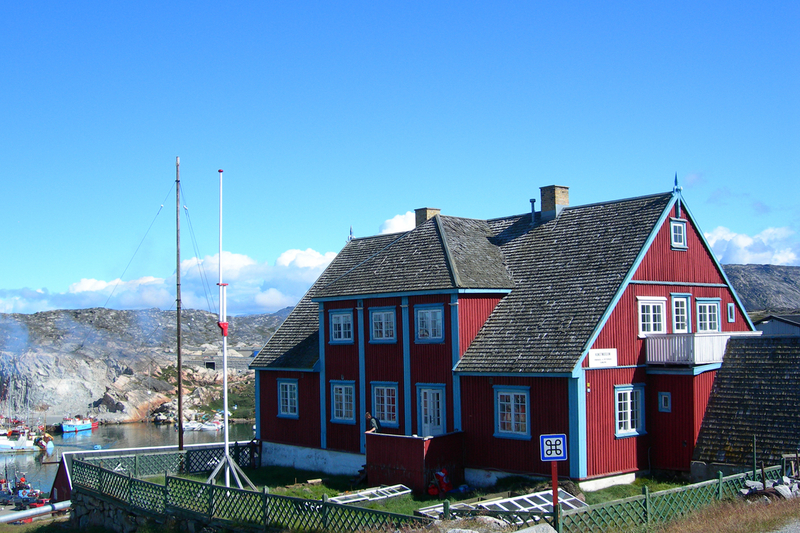 It’s one of Greenland's oldest and smallest settlements. 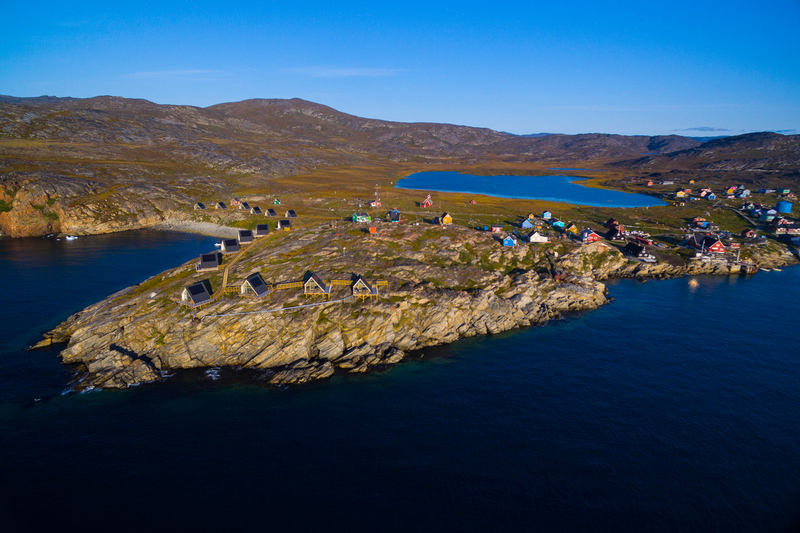 Ilimanaq Lodge was completed in 2017 and is situated on the outskirts of the settlement. 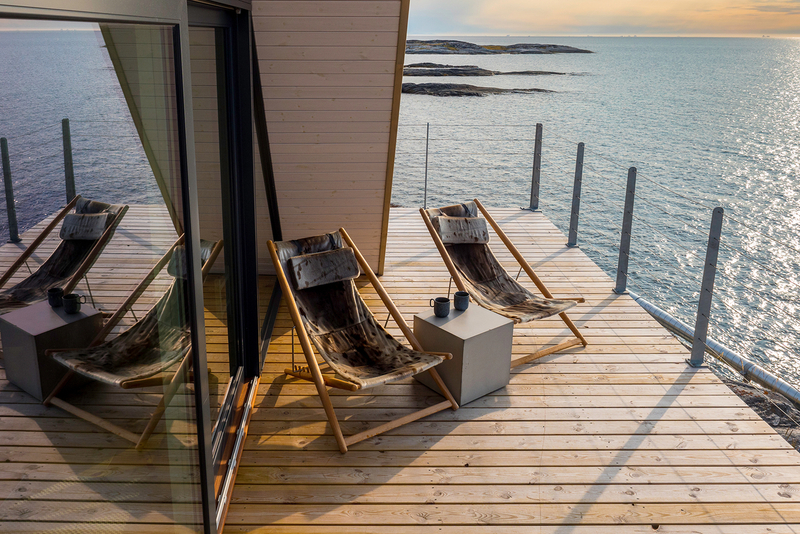 The seafront cabins are stylish and comfortable, but it’s the view from your window or from the balcony that steals your attention. There are a wealth of experience possibilities from this tiny settlement. Back in Ilulissat you can enjoy amazing scenery in the form of colossal icebergs floating around the icefjord, indulge yourself with good food, a guided tour around the cosy city, a visit to the ruins of an old Inuit settlement, and a selection of optional excursions into the seductive Arctic nature. Atlantic flight from Copenhagen to Kangerlussuaq and onwards to Ilulissat for 1 night. Boat cruise to Ilimanaq for your 2 night Ilimanaq Lodge experience. 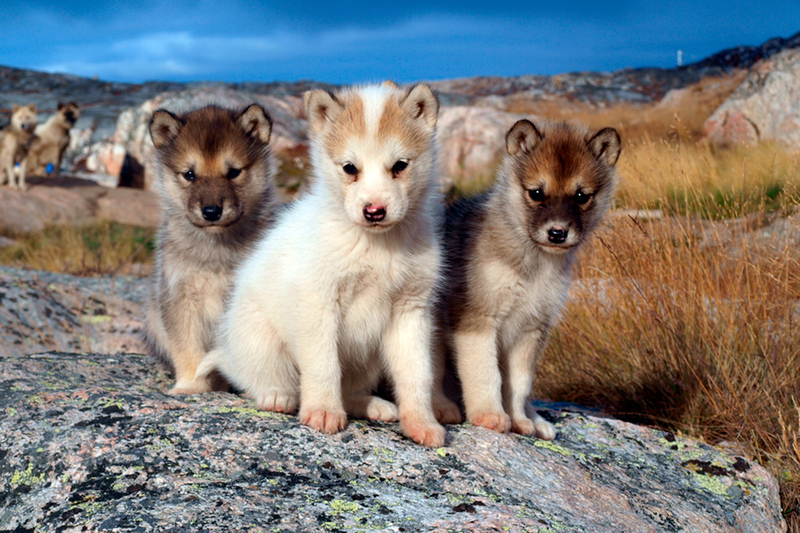 The day is at your disposal in Ilimanaq. Morning free in Ilimanaq before afternoon cruise to Ilulissat. 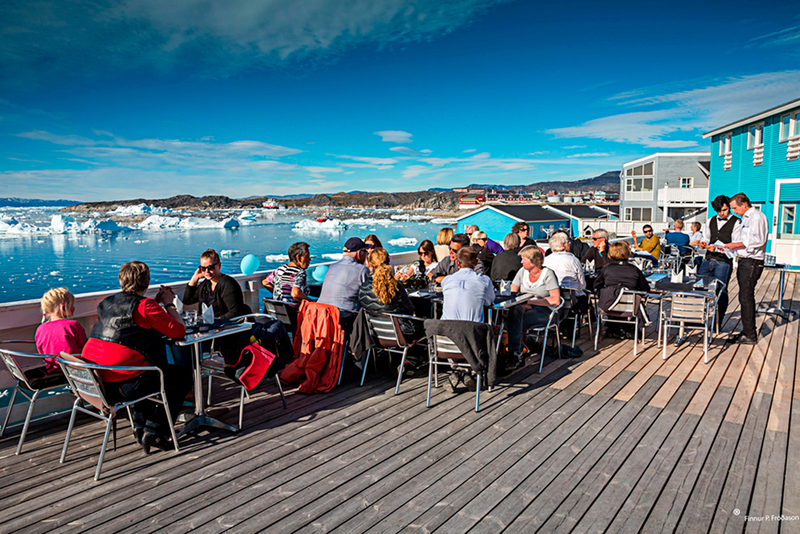 Today’s guided excursions include a morning city tour of Ilulissat and afternoon hike to the UNESCO World Heritage protected Sermermiut area. 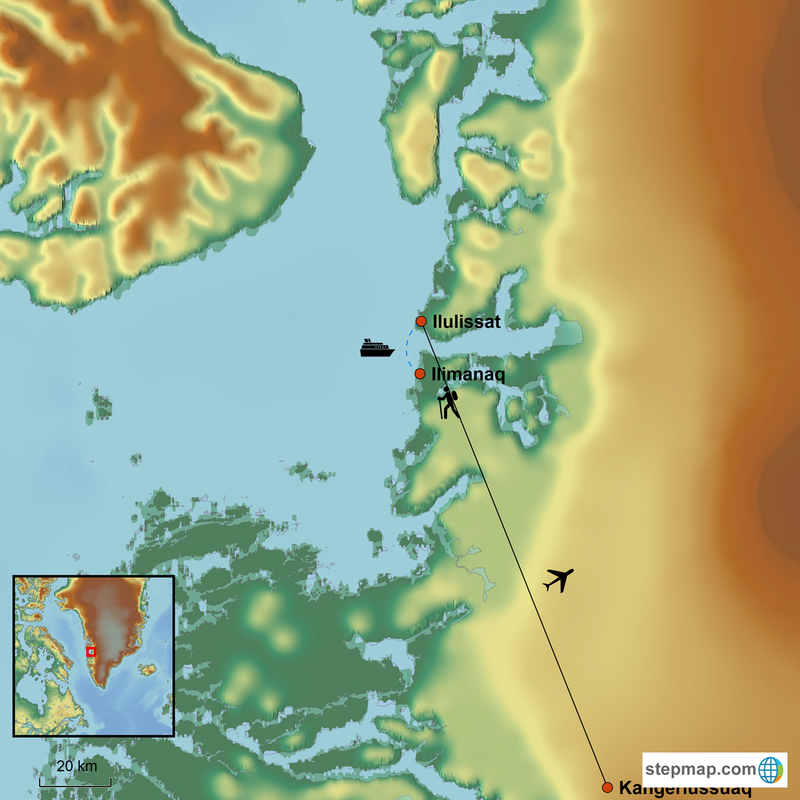 Return flights to Copenhagen via Kangerlussuaq. Your adventure begins with a flight of approx. 4 hours and 40 minutes from Copenhagen to Kangerlussuaq. During the flight there will be a short introductory film about Greenland, and additional information can be found in your seat pocket. In bustling Kangerlussuaq Airport you’ll change to a smaller aircraft for your onward flight to Ilulissat. About 40 minutes later as preparations for landing are made, the spectacular UNESCO World Heritage listed Ilulissat Icefjord comes into view. Ilulissat Icefjord was admitted to UNESCO's World Heritage List in 2004, and was one of the first areas in the Arctic to be placed on the list. 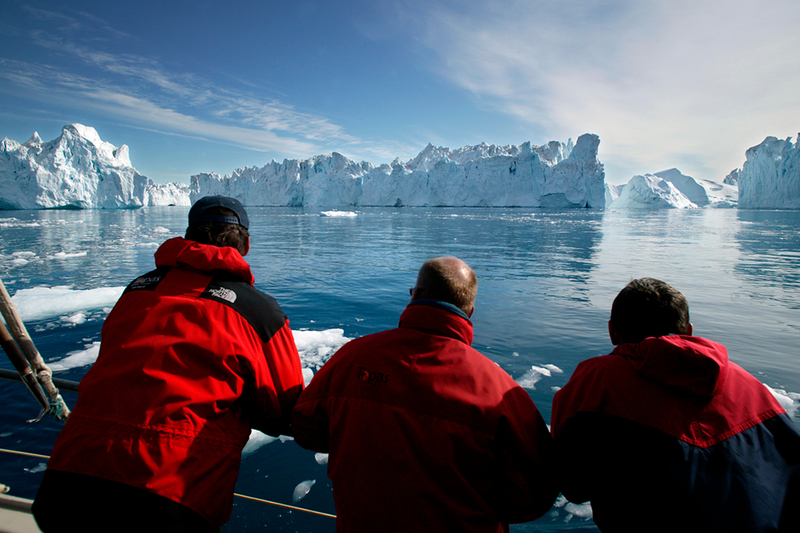 Although protected, we have special permits to sail among the icebergs and conduct helicopter tours. On arrival you’ll be transferred by bus from Ilulissat Airport to your comfortable accommodation at Hotel Icefiord. 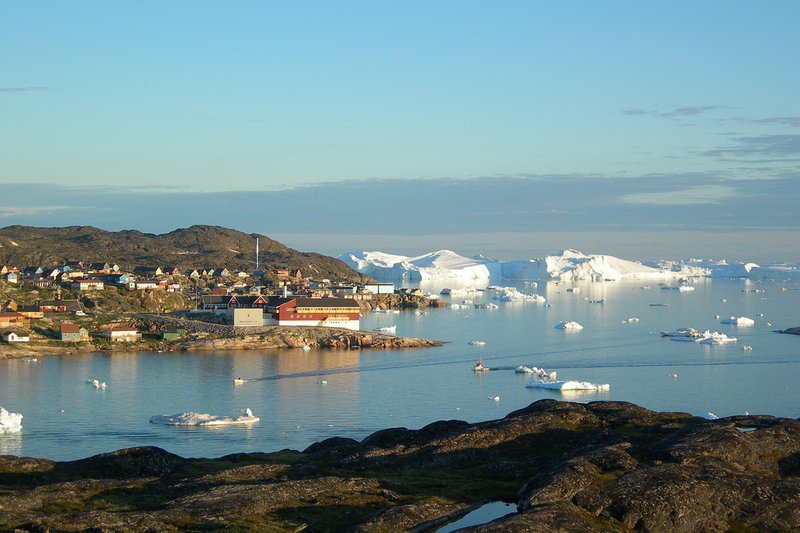 Check-out is by 10 o’clock, however you can leave your luggage at the hotel while you enjoy some free time to explore Ilulissat. We recommend a walk through the town to visit local craftsmen or the museum. Afternoon boat cruise (1 hour duration) to Ilimanaq, a settlement located south of the icefjord mouth. 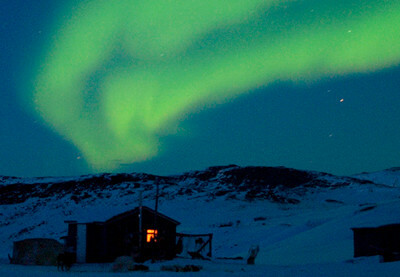 A settlement in Greenland typically has a population of 30 to 600 people. All settlements have as a minimum; a school, church, village house (laundry and bathing facilities), bank, post office and nursing station. 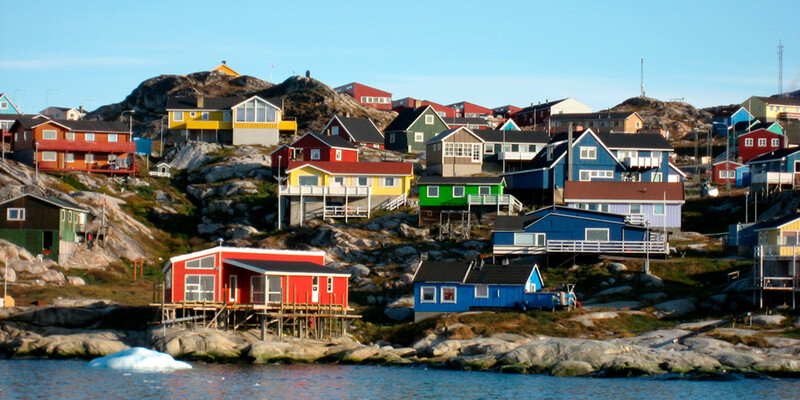 Ilimanaq is one of the smallest settlements in Greenland. Ilimanaq Lodge is your home for the next 2 nights. It was completed in the summer of 2017 and consists of 15 comfortable seafront cabins with balcony. 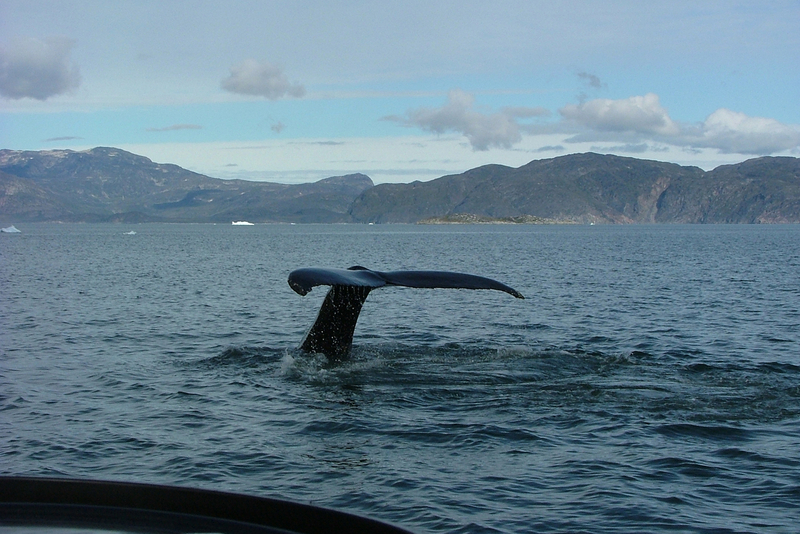 The view is spectacular - icebergs, whales and wide expanses. Day at leisure. 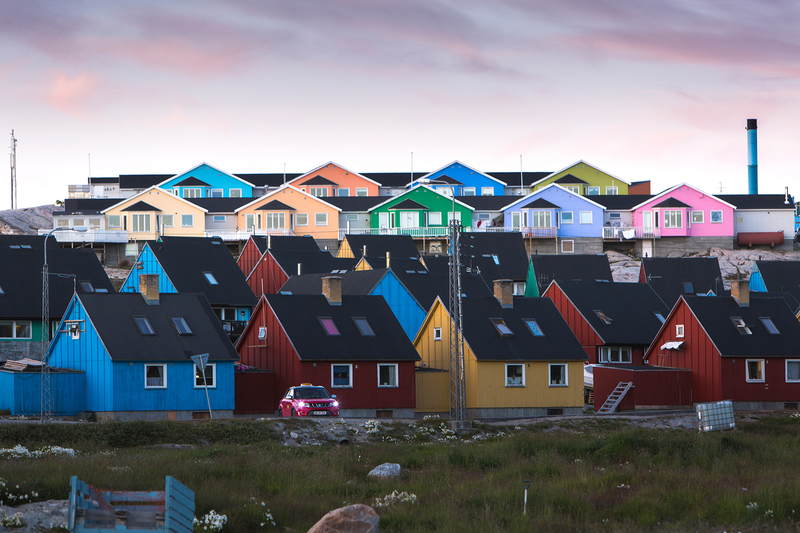 Excursion possibilities include a nature walk; a village tour; or visit a Greenlandic family for “Kaffemik”, the traditional and fun coffee with a friendly chat. If you prefer to sit and immerse yourself in the beautiful view, the balcony of your cosy cabin is ideal for relaxation. Morning at leisure for excursions. 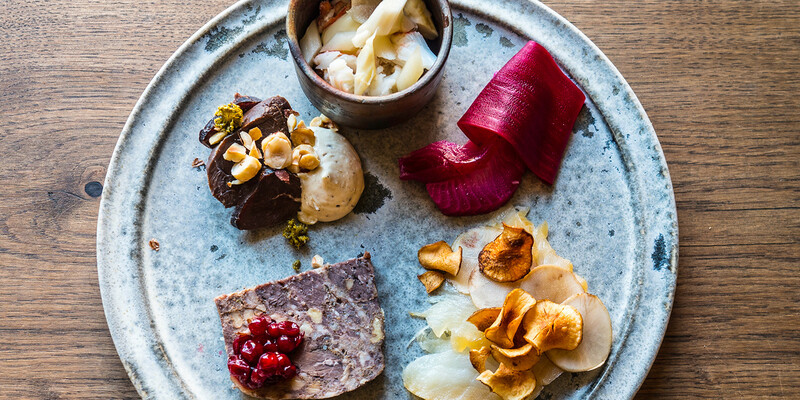 We recommend lunch in Restaurant Egede, located in a recently restored historic house, specialising in locally sourced produce. Afternoon cruise from Ilimanaq back to Ilulissat, for 2 more nights at Hotel Icefiord. 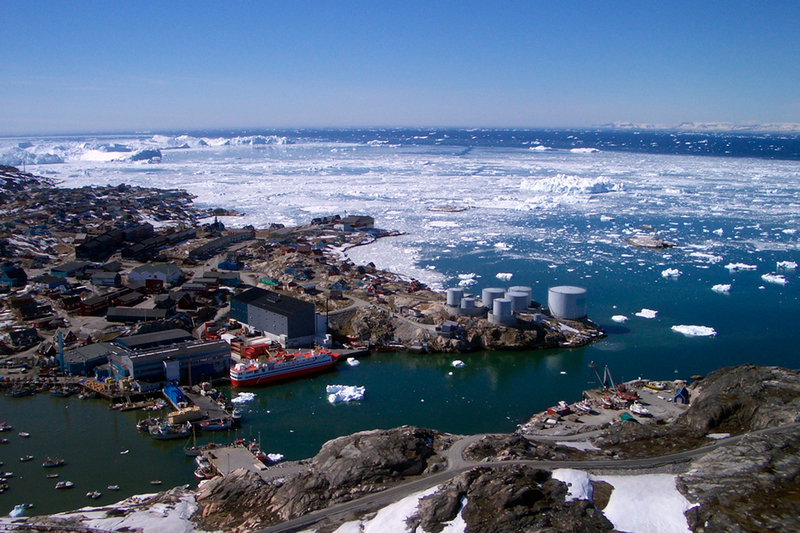 Transfer from Ilulissat Port to the hotel. This morning you’ll take a leisurely city walk with a local guide, who will explain about Ilulissat’s history and tell something of daily life here. 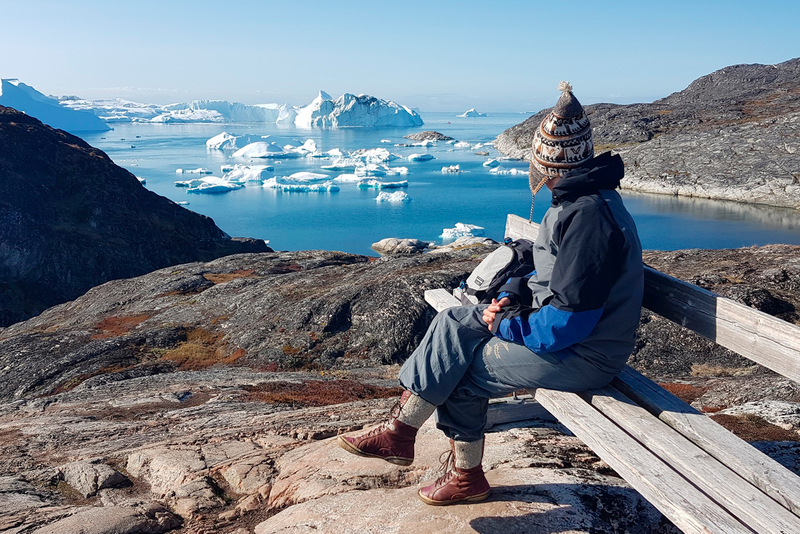 Savour your last look at Disko Bay and the UNESCO protected Ilulissat Icefjord, before your short flight to Kangerlussuaq. 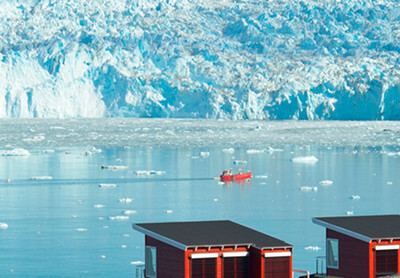 We hope the unique impressions and memories of a lifetime will inspire you to return to Greenland. Each region offers something special. In Kangerlussuaq you’ll board Air Greenland’s Airbus, for your flight back to Copenhagen. As we say in Greenlandic, Takuss' - see you later! NOTE! – Would you like to extend the journey? If you would like more days to fully explore and experience our wonderful part of the world, we have excellent knowledge of Greenland and can tailor an itinerary according to your wishes. Please contact us for information. Other excursions except those specifically mentioned in "Price Includes"
Please note: The price of this trip is a base-level estimate, calculated on a certain category of seat on the flights and room/cabin category of accommodation. The actual price for your travel date may differ, according to availability at the time of booking. Please confirm with us any possible surcharges at the time of making your booking. If you need further explanation, please feel free to contact us. Included meals are marked with B (breakfast), L (lunch), D (dinner) on each day. If meals are not included, these are marked with -. On Air Greenland flights between Denmark and Greenland, free meals and drinks are served on board. On domestic flights in Greenland, a cup of coffee and a biscuit are typically served. 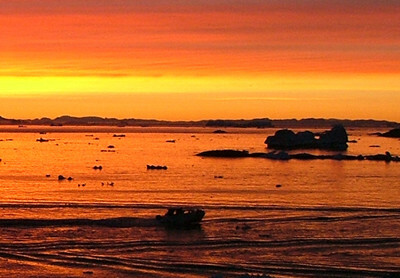 The hotel is located right on the Disko Bay waterfront close to the ice fjord mouth. All 30 rooms have sea views. The lodge consists of 15 stylish seafront cabins with balcony. It’s possible to charge digital camera batteries at the hotels (with your own charger). Mobile phone coverage is sparse during this trip, so there will only be limited opportunities to use your phone. The programme is subject to change without notice. A trip like this is dependent on good weather. There may therefore be some changes in the program. Delays and cancellations may occur, especially in air and ship transportation. No compensation is granted for the first 24 hours of delay or travel changes due to external circumstances. We will strive to reduce the disruption as much as possible and endeavour to provide an alternative programme or fill in the additional waiting time. Yes, please send me the best offer for the trip given above. 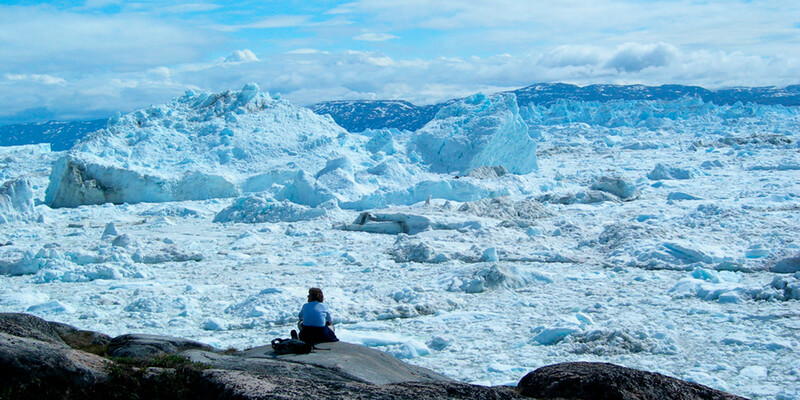 Join a special adventure featuring the famous UNESCO World Heritage Listed Ilulissat Icefjord. 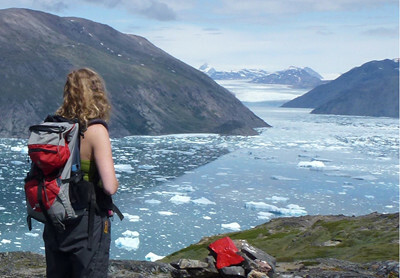 Experience the unique Ilimanaq Lodge in Ilimanaq and sought after Glacier Lodge Eqi in the wilderness. The need for sleep is less, the energy levels higher and the sight of the sun warms the soul. This is spring in Greenland. Before your adventure is over, you will have walked on the Inland Ice Cap and cruised among giant icebergs. This is a place where memories are made! You cannot help but be fascinated by the Northern Lights (Aurora Borealis) when the sky is filled with shafts or curtains of green, yellow, purple and red. You look up, afraid to blink, until your neck gets sore. 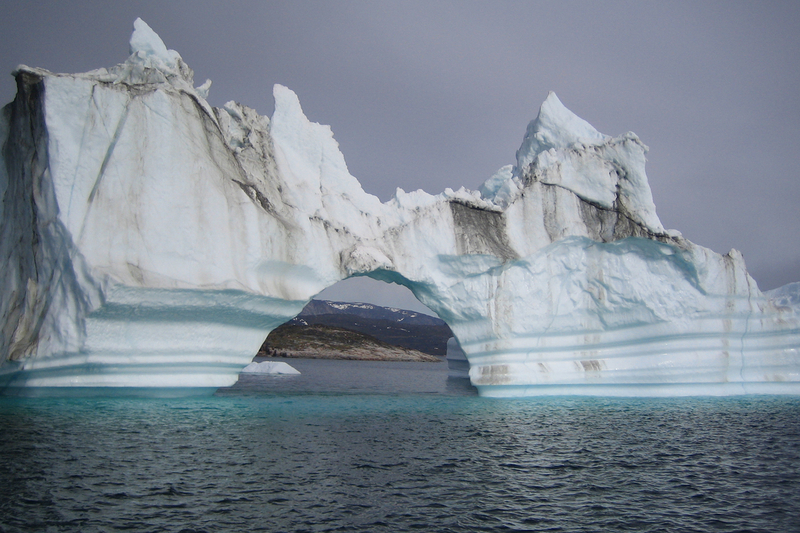 This adventure takes you from lush and colourful South Greenland, to the impressive icebergs in the north. 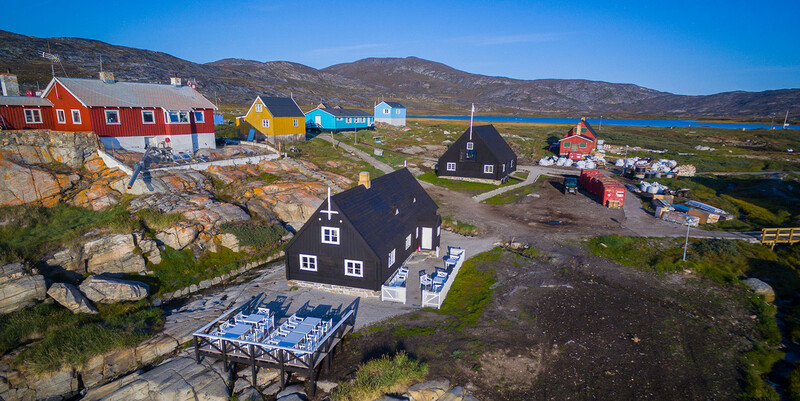 Experience the change of landscape on this 1,200 km long voyage along the west coast of Greenland, aboard the local ferry M/S Sarfaq Ittuk. Fill these forms below if you want to receive our newsletter.